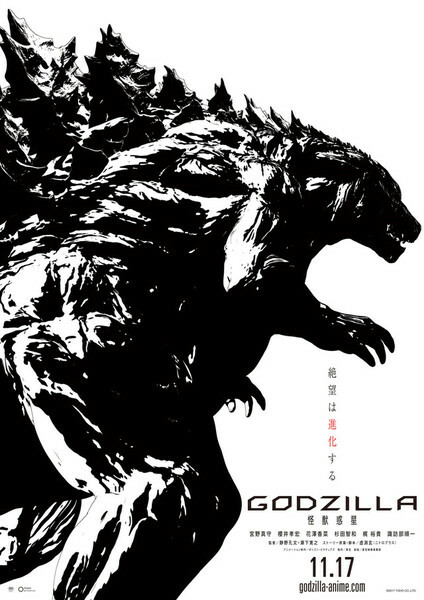 Polygon Pictures’ upcoming anime film trilogy revealed a teaser poster showcasing their design for Godzilla. This week, the official website for the Godzilla anime film trilogy unveiled a new teaser with the silhouette of their Godzilla. Polygon Pictures has confirmed their Godzilla will be the biggest in history, beating out Shin Godzilla which debuted Godzilla at 118.5m-tall. 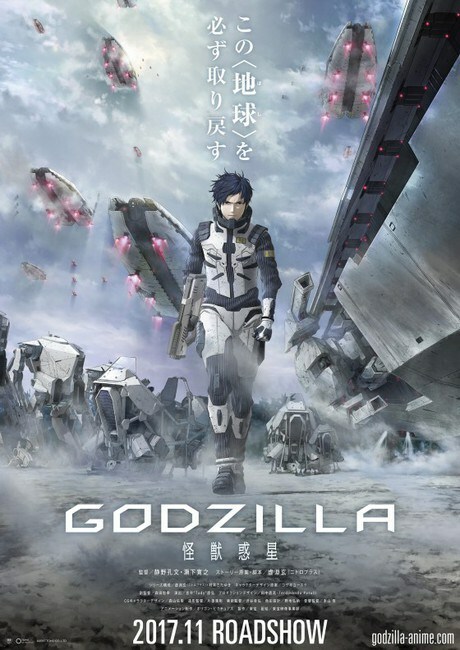 Godzilla: Monster Planet is the first in three anime films inspired by Toho’s Godzilla franchise. Written by Kamen Rider Gaim‘s Gen Urobuchi, the film will open in Japan on November 17th then will be streamed worldwide through Netflix.